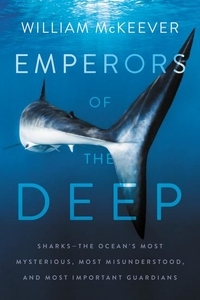 In this remarkable groundbreaking book, a documentarian and conservationist, determined to dispel misplaced fear and correct common misconceptions, explores in-depth the secret lives of sharks--magnificent creatures who play an integral part in maintaining the health of the world's oceans and ultimately the planet. 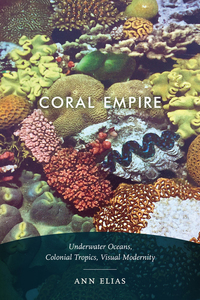 From vividly colored underwater photographs of Australia's Great Barrier Reef to life-size dioramas recreating coral reefs and the bounty of life they sustained, the work of early twentieth-century explorers and photographers fed the public's fascination with reefs. 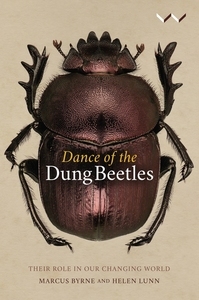 The sweeping scientific and social history of the humble dung beetle In this extensive history of more than 3,000 years, beginning with Ancient Egypt, scientist Marcus Byrne and writer Helen Lunn capture the diversity of dung beetles and their unique behavior patterns. Today, any kid can rattle off the names of dozens of dinosaurs. 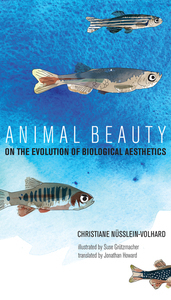 But it took centuries of scientific effort--and a lot of luck--to discover and establish the diversity of dinosaur species we now know. 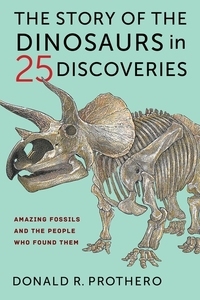 How did we learn that Triceratops had three horns? Why don't many paleontologists consider Brontosaurus a valid species? 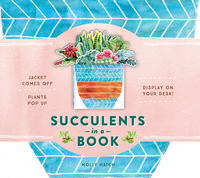 SUCCULENTS IN A BOOK (UPLIFTING EDITIONS): JACKET COMES OFF. PLANTS POP UP. DISPLAY ON YOUR DESK! 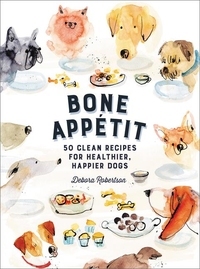 Turn this book into an everlasting garden for your table, desk, or shelf! 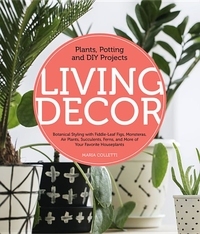 The pages feature eight pop-up succulents and cacti, along with text describing the characteristics of these beloved plants. Its tranquil green color palette and overall tone conveys a message of serenity and self-care. 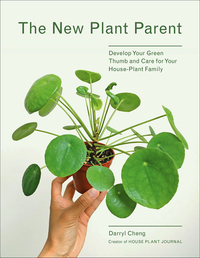 For indoor gardeners everywhere, Darryl Cheng offers a new way to grow healthy house plants. 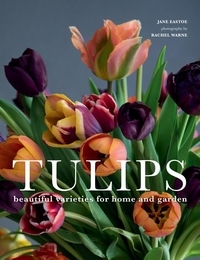 He teaches the art of understanding a plant's needs and giving it a home with the right balance of light, water, and nutrients.